Join us for Los Angeles’ first Story Collider show of 2019 as we share five true, personal stories about feeling on trial because of science! Adriana Darielle Mejía Briscoe is an evolutionary biologist and lepidopterist. Her research has been featured in The Los Angeles Times, The Philadelphia Inquirer, U.S. News and World Report, National Geographic, Scientific American, and on public radio. 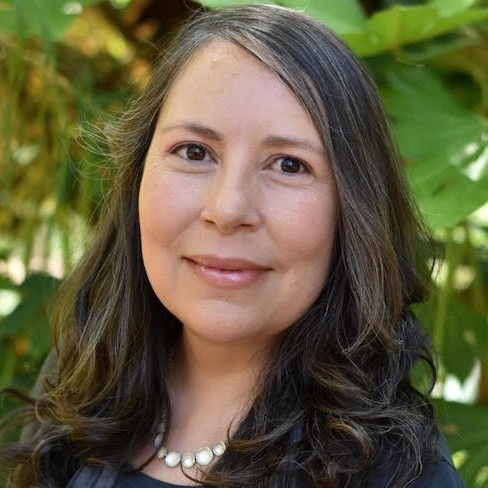 She is a fellow of the American Association for the Advancement of Science and the California Academy of Sciences, and was recently honored with the Distinguished Scientist Award from the Society for the Advancement of Chicanos/Hispanics and Native Americans in Science, the first woman and third person overall to have been given all three of these awards. She is working on her first book, a memoir about butterflies. David Nett is an actor, writer, and producer. He co-ran a theater company in Los Angeles for 15 years, has written & produced two award winning web series (GOLD & Night of the Zombie King), and has written or acted in a bunch of stuff that it feels exhausting to list, so would probably be worse to read. Currently, he’s the writer for Geek & Sundry’s "Starter Kit,” the VP of Entertainment Development for Arc Media, and the Dungeon Master for two ongoing Dungeons & Dragons campaigns, one that he’s been running since 1987. He wants to thank his parents, who did not utter a single angry word (to his face) when he left his Physics scholarship behind (a semester away from his BA) to pursue a BFA in acting, the kind of decision only a 20-year-old is capable of making. Nadia Osman is a writer and performer in Los Angeles. She's the creator of Depressed, a web series about depression and anxiety featured in Vulture, as a Staff Pick on Vimeo, and more. Nadia has also done a fair amount of sketch writing and performing at the Upright Citizens Brigade theater in Los Angeles, and co-wrote Mad Men: The Musical and Walter White and the Amazing Blue Crystal Meth, which featured in Entertainment Weekly, Business Insider, and many more. She's also contributed to Reductress, CollegeHumor, and The Devastator. Nadia holds a B.A. in History from UC Irvine and is a graduate of the UCLA Writer's Program. She can sing well enough and play several musical instruments pretty poorly, so definitely hire her for this. 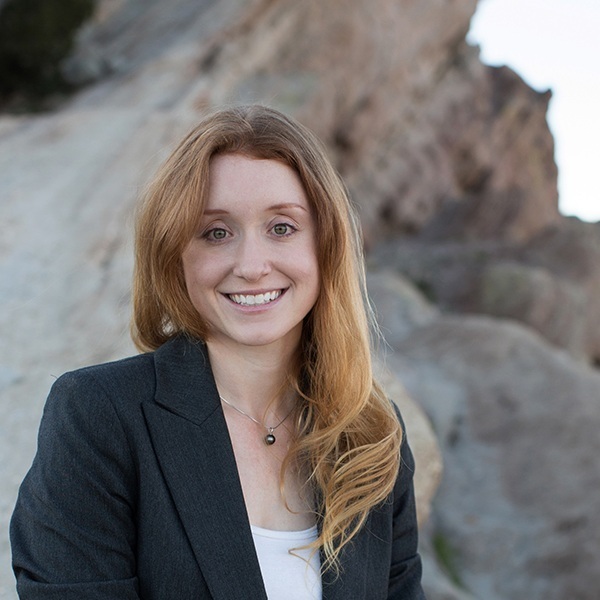 Jess Phoenix is Executive Director and co-founder of environmental scientific research organization Blueprint Earth. She is a volcanologist, an extreme explorer, and former candidate for United States Congress. She has been chased by narco-traffickers in Mexico, dodged armed thieves in remote Peru, raced horses across Mongolia, worked on the world’s largest volcano in Hawaii, piloted the Jason2 submersible on an undersea volcano, and explored deep in the Australian Outback. Jess believes science should be accessible to everyone, and that creative possibility is limitless. Jess is a Fellow in The Explorers Club and the Royal Geographical Society, a featured scientist on the Discovery and Science Channels, an invited TEDx speaker, and she has appeared in the New York Times, the Washington Post, in Wired, Fast Company, on National Public Radio, on CNN, NBC, and has written for the BBC.